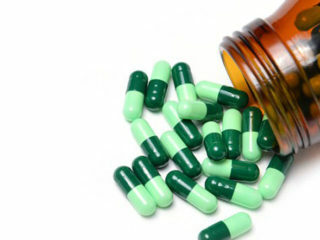 Children given paracetamol in their first two years of life may be at greater risk of asthma, a study has found.Paracetamol is recommended to treat most kinds of childhood ailments, including headache, stomach ache and cold symptoms, while it can also be used to reduce fever. 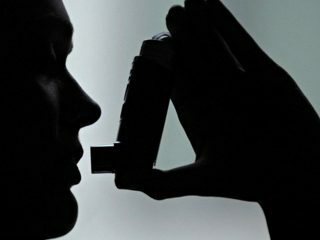 Physicians have called on government to partner pharmaceutical companies on asthma by making medicines available to victims. They also called for increased awareness to enhance early diagnosis. Mums-to-be who eat plenty of green vegetables could protect their children against asthma, a study shows. Asthma and hay fever suffers are 50 per cent more likely to develop cataracts, new research reveals.Cataracts, which are the clouding of the lens in the eye leading to vision loss, have previously been associated with steroid use. 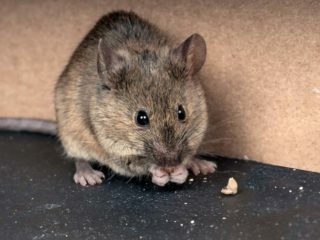 British scientists have made a landmark discovery that could help slow or even stop the spread of prostate cancer to the bones. 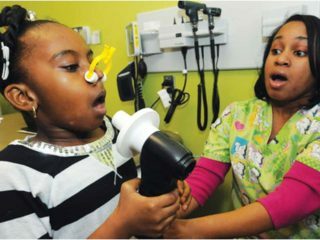 Asthma in children: A difficult war? 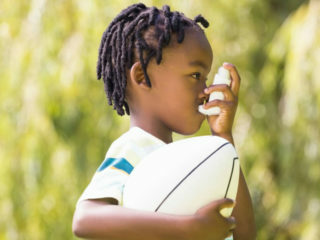 There is an observation that asthma in children is on the increase in spite of the fact that less number of children are exposed to tobacco smoke in their home environments. The cause this time around is childhood obesity. 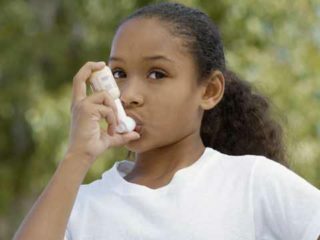 Prof. Gregory Erhabor, Consultant Pulmonologist, Obafemi Awolowo University Teaching Hospital, Ile-Ife, Osun on Sunday said more than 10 million Nigerians were suffering from asthma.